We provide a search platform for all actors in agri & food value chains as a single entry point for all relevant information about and for agri & food industries. 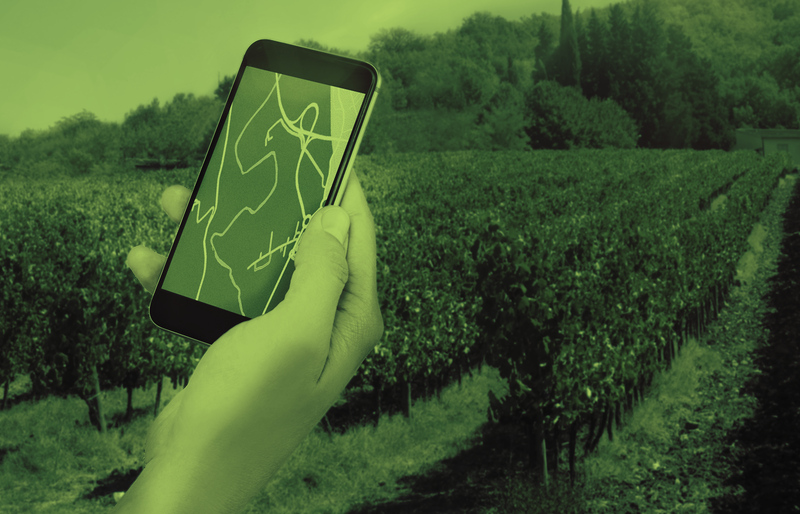 Webinar – Explore the INNO-4-AGRIFOOD e-training services for business consultants! 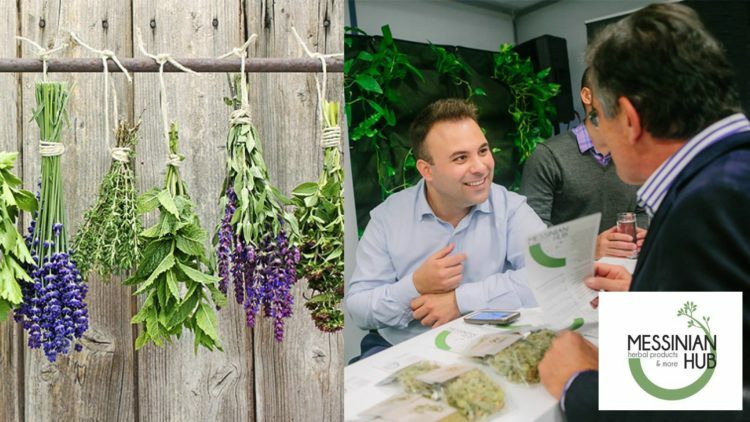 Messinian Hub — herbal products & more is a Greek company that helps farmers to cultivate organic Greek herbs. Learn how INNO-4-AGRIFOOD helped Messinian hub to improve its services. Kotelis Nestor, is a growing company that produces high quality and affordable dairy products in Greece. Learn how the company benefited from the services of INNO-4-AGRIFOOD. Azienda Agricola Ciccone is a new Italian company that produces high quality wine from indigenous and rare type of grapes. Learn how the company benefited from the services from INNO-4-AGRIFOOD. CAM Engineering is a Serbian company specialized in solutions in automation of industrial and non-industrial systems, as well as in software development. Learn how the company benefited from the INNO-4-AGRIFOOD services. Mama’s Flavours is a Greek e-market and e-consultancy platform aiming to facilitate market networking, promotion and collaborations between women cooperatives in agri & food. AGRIS is a Greek company that benefited from the INNO-4AGRIFOOD services and tools. The company specializes in horticulture and provides seeds, seedlings and know-how at the service of the agri & food sector. TSOKANOS S.A. is a family owned Greek company and among the leading veterinary solution providers in Greece with more than 10,000 clients and 4,500 catalogue products. Their portfolio includes veterinary pharmaceuticals, vaccines, instruments, equipment for animals, pet accessories and nutritional supplements. Would you like to know more about INNO-4-AGRIFOOD? Please just fill-in the following form and we will get back to you.